NBC Chicago and Ward Room bring you profiles on the 18 wards heading into a runoff election April 7. 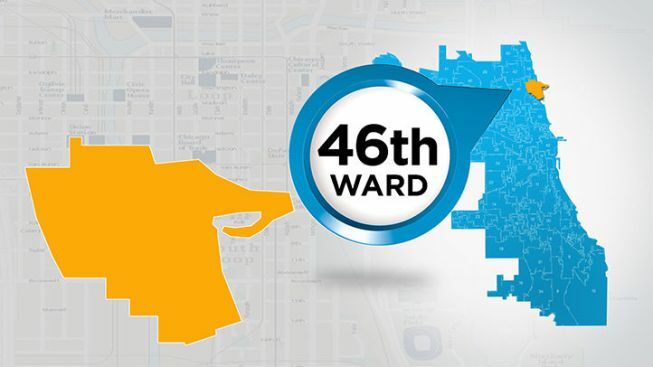 In this profile, learn all about the 46th Ward. Alan Mills, executive director at the Uptown People’s Law Center, says that affordable housing, crime, quality of city government and homelessness are issues the community are most concerned with. Mills thinks that voter turnout will be higher for the runoff because “there’s more at stake” and there being only two candidates for the mayoral and aldermanic races now. How Ward Typically Votes: James Cappleman was first elected alderman of the 46th Ward in 2011. Prior to Cappleman’s election, Helen Shiller had been alderman since 1987. In 2007, Shiller won 53 percent of the vote, defeating Cappleman. In 2011, Cappleman won 55 percent of the vote, defeating Molly Phelan in a runoff. Shiller did not run that year.